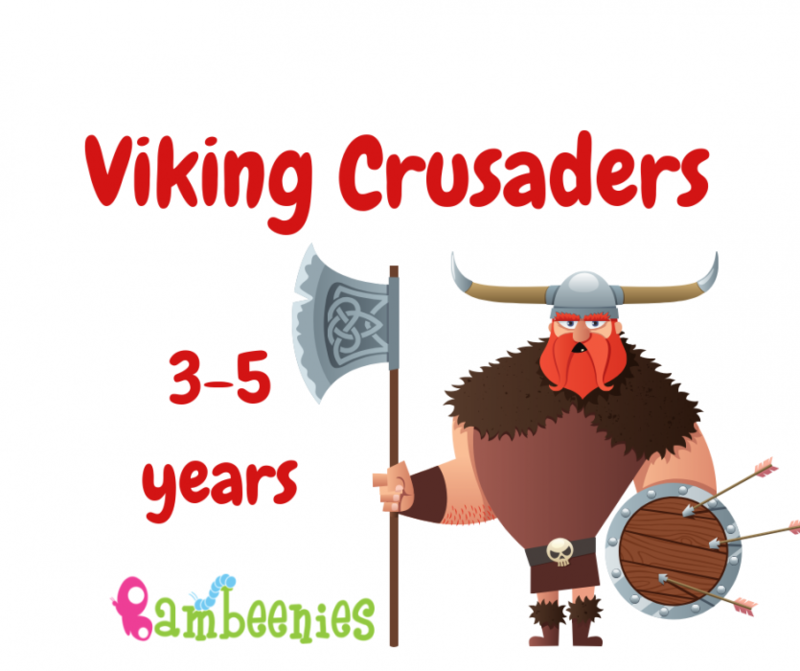 Join us for our Viking Crusaders Class this January. Learn to be a real viking, create crafts each week like helmets, shields, torches and much more. Sail the seas in our galley ship and dress up for our final galley procession!